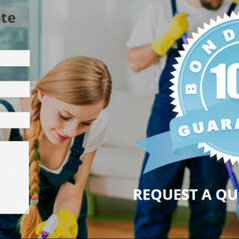 Professional Information:If you are finding the right solution for carpet cleaning in Brisbane with automated and latest technology at nominal price, you are at the right place, we commit you with perfection and we definitely meet your expectations within stipulated time. 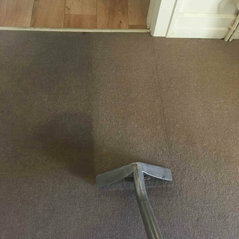 We have expertise in Carpet Steam Cleaning and professionally we know the complete aspects of carpet steam cleaning. 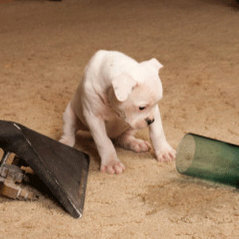 Our team of technicians will rehabilitate your carpets to a new one and they are competent enough to remove stains, carpet shampooing, odour removal, dry cleaning and removal of pet marks and stains. 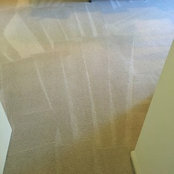 Our over the week services for carpet cleaning make us easy choice of the customers to easy access in the weekends and our prices and services will prove no match in the Brisbane.